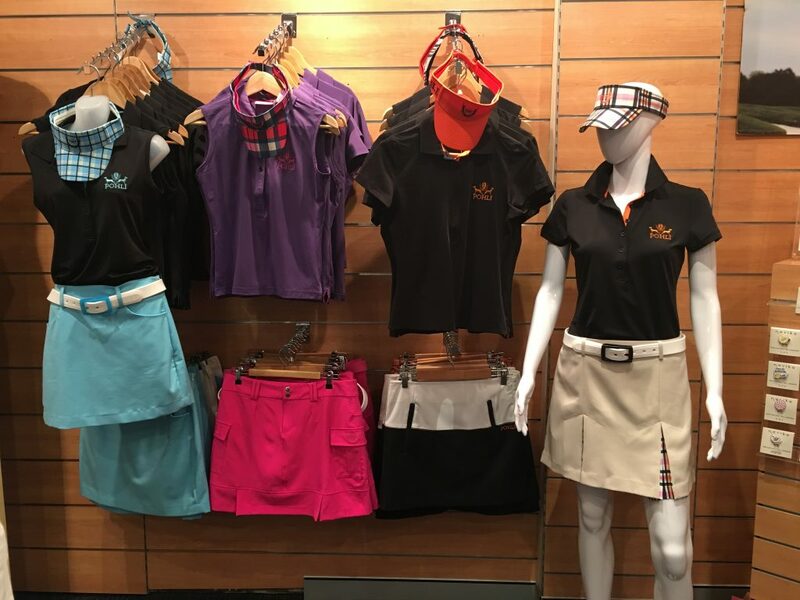 Pohli’s golf wear range is now available at Manly Golf Club, 38-40 Balgowlah Road, Balgowlah 2093. Ph 02 9907 9553. www,manlygolf.com.au. 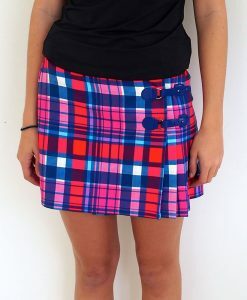 Check out our new additions to the range, with more skort designs arriving end January!